You become what you think about all day. It’s only been a week but I can see some results, my online selling is slowly picking up and I got a salary increment at my workplace. 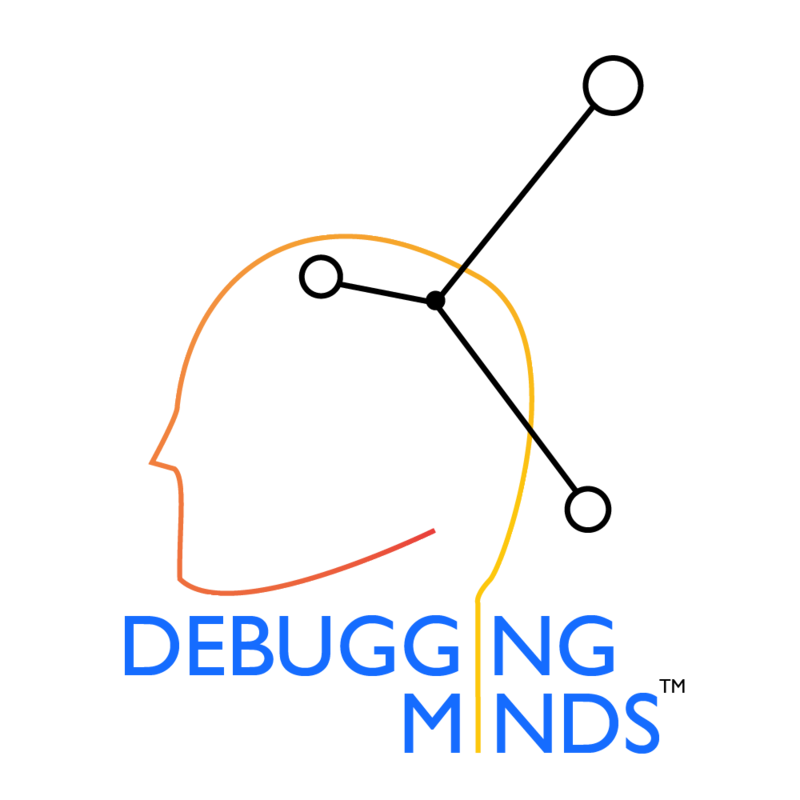 So, thank you all of your team on Debugging Minds to make it possible for me to get to my goals. Well presented and very enthusiastic. Excellent resources, tips and concepts provided. Excellent and effective presentation skills with current examples to reinforce concepts taught. Justin was knowledgeable and gave a dynamic and meaningful seminar. Your workshop was very structured. Me and my team had really benefited from your power-packed workshop which was very informative. I would certainly recommend my friends and peers to join your workshop.